Nevertheless, the debate can be regarded as excessively restricted to the discussion about policies and institutions neglecting the non-contingent dimensions of the problem. In principle, both positions, theoretical and practical, may be understood as diverging from each other. However, abstract and concrete demands of justice can also be complementary to each other. 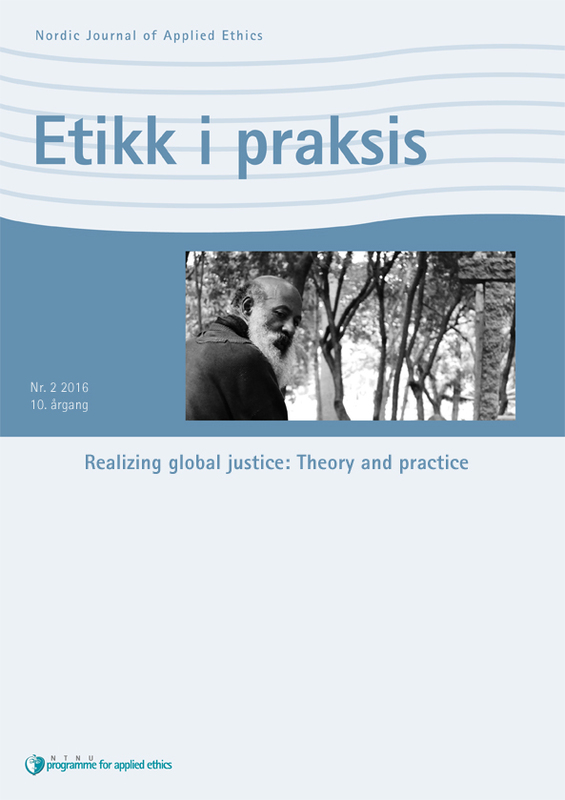 Thus, in this special issue of Etikk i Praksis we propose to explore the points of convergence and divergence between the theoretical and the practical approaches to global justice."